I have outlined 13 metrics to judge a domain name in a self-appraisal. How many parts make up the name? A part is classified as a word, a hyphen, or a number. Example.com has only 1 part, the word “example”. JoeTheFisherman.com has 3 parts, the parts “Joe”, “The”, and “Fisherman”. Joe-Fisherman.com has 3 parts, the parts “Joe”, “hyphen”, and “Fisherman”. 1Fisherman.com has 2 parts, the parts “1”, and “Fisherman”. eFisherman.com has 2 parts, the parts “E”, and “Fisherman”. Try giving out the Domain Name on the phone. How does the domain name sound on the phone. Does the domain use a hyphen or a number? Do I spell out a number inside the name ex: (“one”)? Does the domain use a miss-spelling at all? If the answer to these questions is all “no” then multiple current score by 5. If the answer to any of these questions is “yes” then divide current score by 2. Find the highest rule that applies. If 1 part and the name is less then or equal to 8 characters, then multiple current score by 6. If 1 part and the name is less then or equal to 15 characters, then multiple current score by 3. If 1 part and the name is less then or equal to 19 characters, then multiple current score by 2. If 2 parts and the name is less then or equal to 10 characters, then multiple current score by 4. If 2 parts and the name is less then or equal to 16 characters, then multiple current score by 3. If 2 parts and the name is less then or equal to 19 characters, then multiple current score by 2. If 3 parts and the name is less then or equal to 12 characters, then multiple current score by 2. Do people know what the site does even before they even go there? Either through the meaning of the name or by advertising. An example of advertising is everyone knows Microsoft.com or ATT.com. Normal people will need to use the domain meaning to score on this point. If name has Brand Recognition then multiple current score by 3. How much work as been put into Developing the site? Just a Splash page then multiple current score by 2. Something more then a Splash page then multiple current score by 3. Has the domain ever hosted a website that received more then 1000 visitors a day then multiple current score by 25. 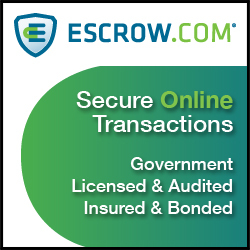 If .COM extension multiple current score by 3. If country extension multiple current score by 2. 10-39 natural type-ins multiple current score by 4. 40-100 natural type-ins multiple current score by 8. 100+ natural type-ins multiple current score by 25. 10-39 Unique IPs multiple current score by 2. 40-500 Unique IPs multiple current score by 3. 500+ Unique IPs multiple current score by 4. Does the domain have a calling? If the domain has a targeted industry how crowded is that industry? 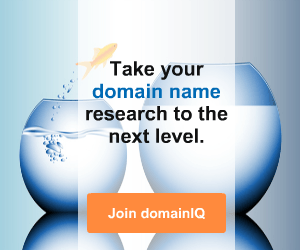 Does the domain accurately and generically describe what it was registered to do. Here is an example, For a travel agent, FlyCheap.com is a score 3. For a travel agent TravelCheap.com is a score 7. Describes generically the industry then multiple current score by 7. Describes specifically something in the industry then multiple current score by 3. How do the terms in the domain name rank in Search Engines? “Great”, then multiple current score by 7. “Good”, then multiple current score by 2. “All Right”, then no bonus. Does it sounds correct? Does it read like a human normally speaks. For example: ShoppestMall.com, this sounds wierd. But ShoppingMall.com sounds correct. The plural form verses the singular form makes a huge difference. If the name sounds correct, then multiple current score by 2. 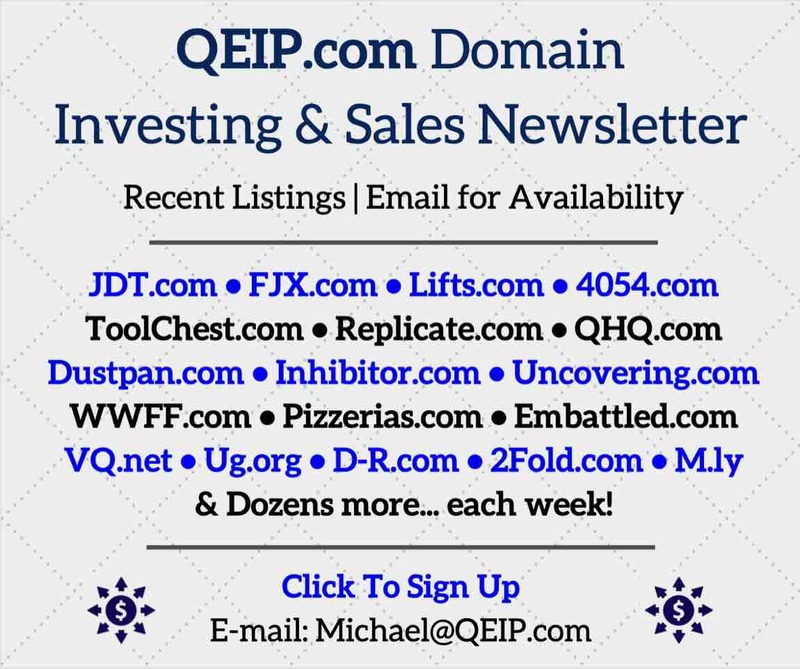 Multiple yearly income of the domain by 2.5, add this dollar value to your final price. 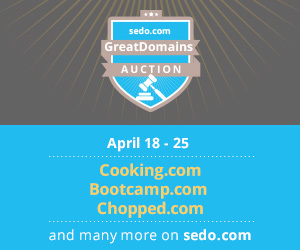 What other domains have sold at that price. Is your name the same score? Market analysis on your domain price is very important. Being able to justify your price against other domains selling price is key. Don’t do marketing analysis off of list price. Only selling price will work. 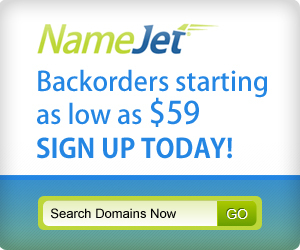 To find prices of domains that have sold use Afternic or other domain auction sites. Score doesn’t correlate to actual price very well, You need to use percentiles to figure out what the price is.